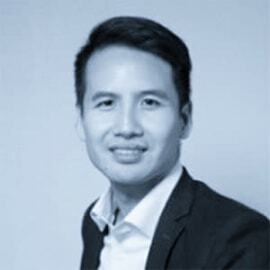 Ricky Lai is a senior associate at Portag3 Ventures. Prior to joining Portag3, Ricky worked at a Canadian start-up focused on simplifying responsible consumer lending in the U.S. Ricky also spent time as an associate at Mithril360, the analytics and portfolio management affiliate of Mithril Capital Management. Prior to that, Ricky was a member of the Mergers and Acquisitions advisory practice for KPMG Canada, where he focused on strategic and financial investments in software and healthcare companies.